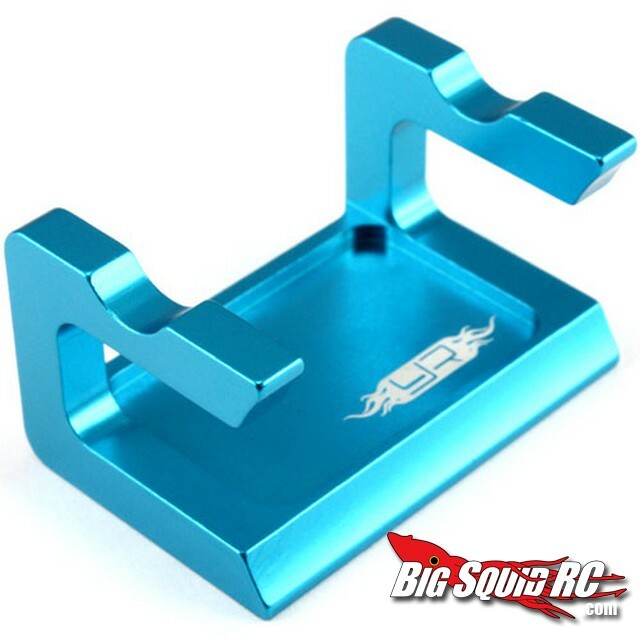 New Gear Differential Stand From Yeah Racing « Big Squid RC – RC Car and Truck News, Reviews, Videos, and More! 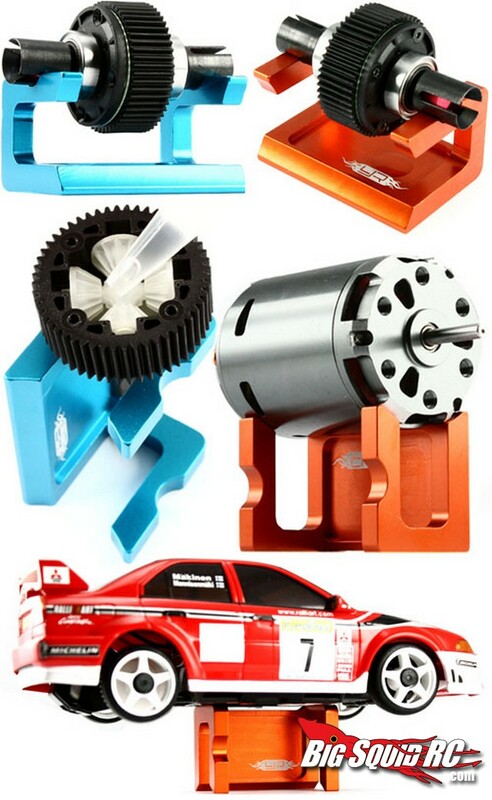 New today is an extremely versatile differential, motor, and car stand from Yeah Racing. This new stand comes in handy for not only rebuilding your trucks differential, but you can also use it to hold 10th scale motors. On top of that it also works as a car stand for Kyosho Mini-Z’s. The new Yeah Racing stand is made out of aluminum and measures 45x19x25mm. Available colors are blue or orange, you can get your hands on them right now, and they have a street price of right around $10. Hit up THIS link for more information. Looking for Mini-Z news here on BigSquidRC? HERE is the link.